Today I went the first time on a Lake Jozini morning cruise. This large lake is located in Northern KwaZulu Natal, between Mkuze and Pongola, along the N2. Despite the overcast weather I got some great Elephant and Hippos shots. 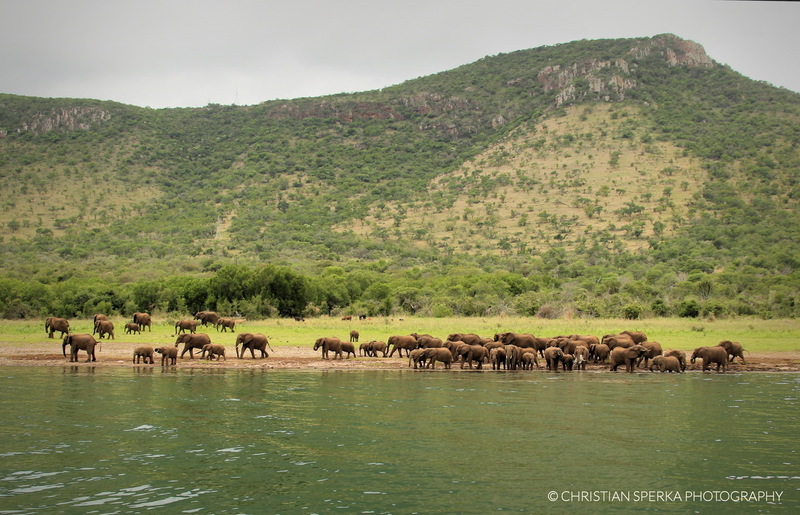 This picture shows a large herd of Elephants (over sixty individuals) coming for a “lake-side” morning drink stop. 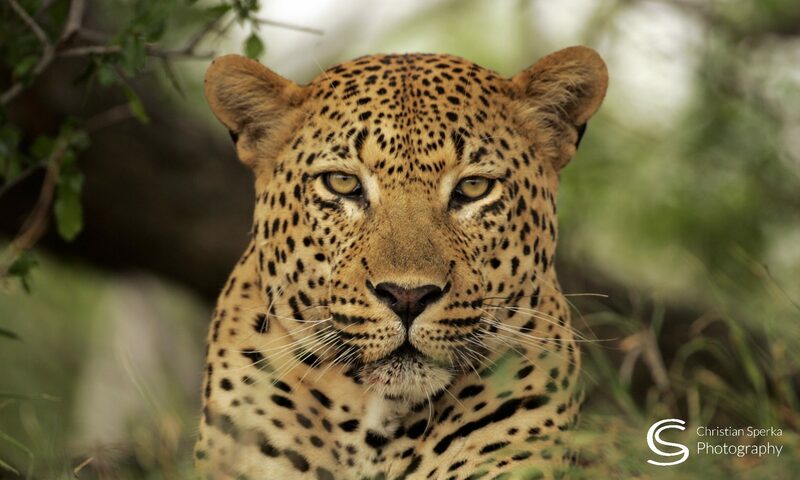 We spend almost one hour observing the Elli family life. After we left the Elephants we saw a herd of Cape Buffalo on the opposite side of the lake and we observed Nile Crocodile, Common Reedbuck, Juvenile African Fish Eagle, White-faced Whistling Duck, African Javana, Spur-winged Goose, Egyptian Goose, Grey Heron, Secretary Bird, Western Great Egret, Marabou Stork, African Jacana, African Spoonbill, Red-billed Oxpecker and a few pods of Hippo. 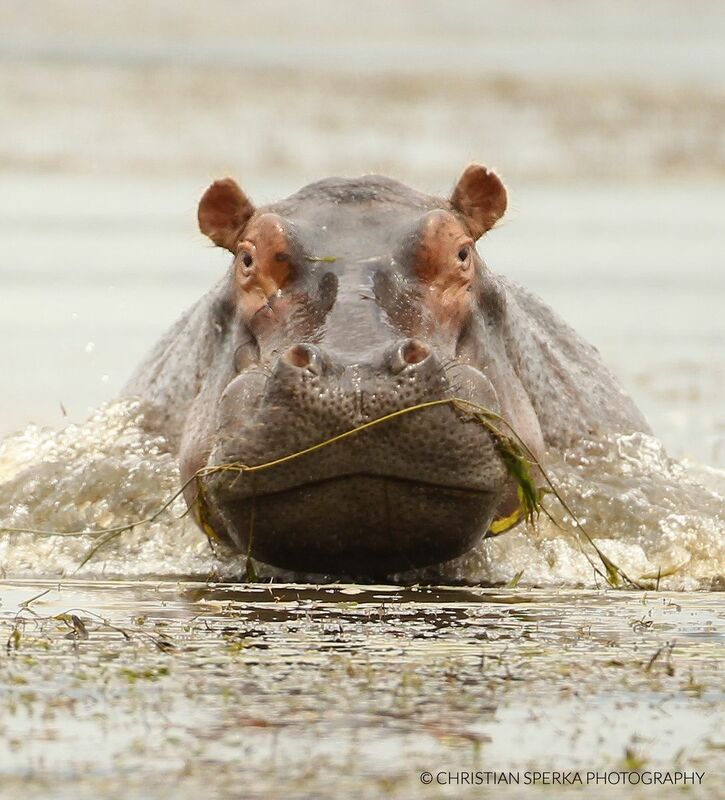 One of the best hippo pictures that I have seen. What a great day it must have been! Can’t wait to see more results from the trip.